A Hammond, IN skateboarder, who was recently injured, spoke with the Northwest Indiana Times about his love of skateboarding and the importance of wearing proper safety gear, including helmets and knee pads and learning how to fall. 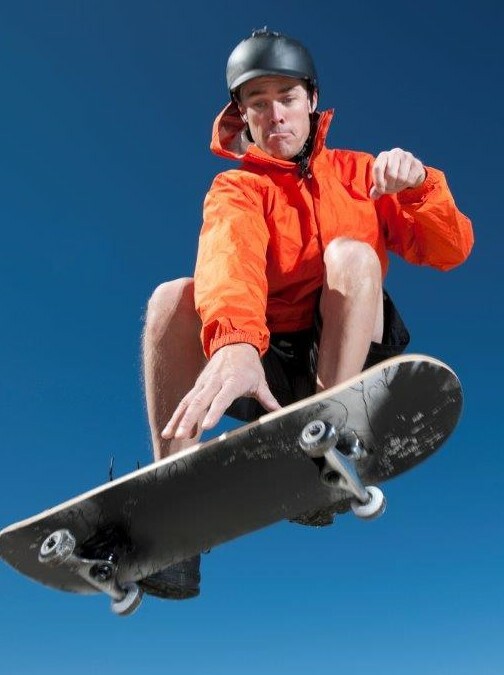 The story featured his physician, Midwest Orthopaedics at Rush (MOR) hand, wrist and elbow specialist, Dr. Robert Wysocki, who is leading an initiative to encourage safe skateboarding called Skate Safe. The Munster Park District, a Skate Safe program partner, has MOR-created safety signage on display at its skate park and will hold an free skateboard demo and workshop event on Thursday, June 16th at 2 pm in Community Park.